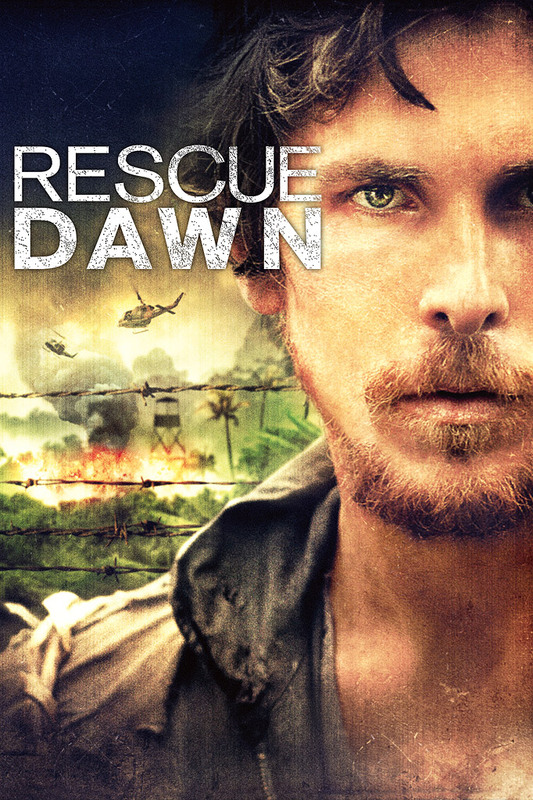 Based on the true story of an American pilot, Dieter Dengler (Christian Bale) is shot down during a top-secret mission to destroy Viet Cong strongholds in Laos at the beginning of the Vietnam War. Taken hostage, he endures unimaginable conditions at the hands of cruel captors in a makeshift POW camp. Dengler's iron will to survive guides him and fellow prisoners in a meticulously planned, death-defying escape, only to discover the harsh realities of an unforgiving jungle beyond the camps walls.